On Thursday night, Ringling Bros. and Barnum and Bailey Circus will descend on the Barclays Center, an arena in downtown Brooklyn, New York. 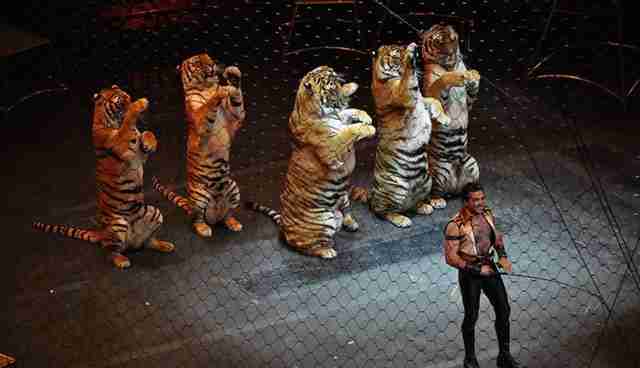 The circus, which brings elephants, tigers, kangaroos and other animals in tow, has provoked the ire of animal advocates, who plan to host large protests during each show outside the arena in downtown Brooklyn. A trove of organizations will be in attendance, including NYCLASS, In Defense of Animals, PETA, Animal Defenders International and others. The show, which runs from Feb. 21 to Mar. 2, has been slammed for its use of animals in the past, especially for the poor treatment of its elephants. "The elephants are one of their biggest selling points, but they are so mistreated," said Ashley Byrne, a campaign specialist with PETA. Animal advocates cite several animal welfare issues associated with the Ringling Bros. circus, including the use of bullhooks, an elephant training device with a hook at the end that has been banned in several U.S. cities, including Los Angeles and Boulder, Colo. They also note that when they are born at the circus' breeding center in Florida, they elephants are immediately separated from their mothers and trained using negative and often cruel reinforcement. 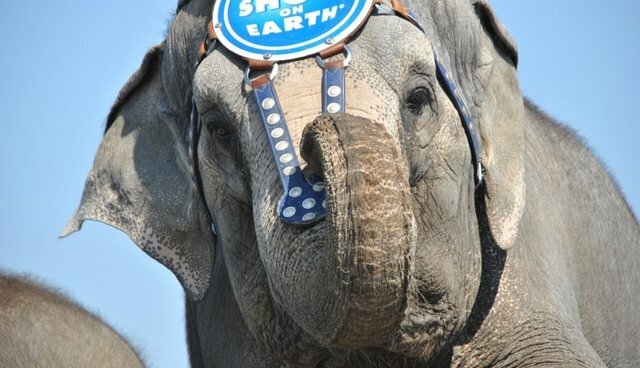 [Warning: Link contains disturbing images] A PETA investigation published by Mother Jones in 2011 revealed disturbing mistreatment of elephants at Ringling Bros. circus, including trainers whipping the animals and using electric prods on them. 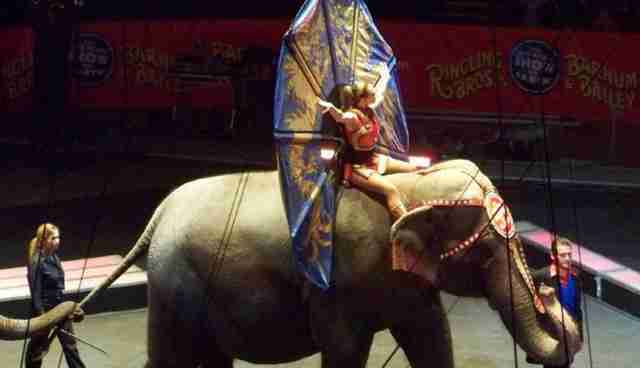 And in 1998, the USDA charged Feld Entertainment, Ringling's parent company, with two willful violations for making an ill elephant perform without adequate veterinary care. 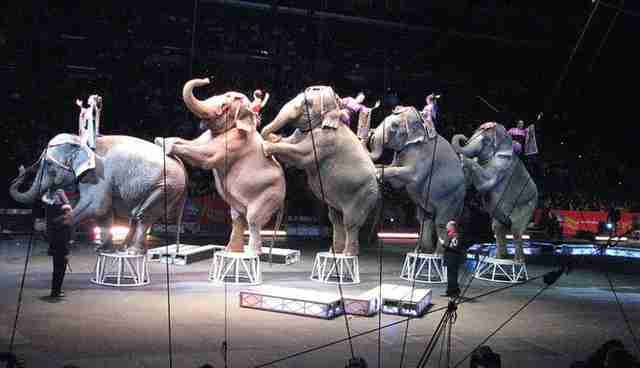 A USDA official said, "If I were an elephant, I wouldn't want to be with Feld Entertainment. It's a tough life." Activists encourage people not to go to the events in order to help end the practice of using animals in circuses. "People can share the videos and photos that have exposed the violence these animals are subjected," Byrne said. "They can also support the alternatives, like animal-free circuses, or other shows like IMAX or documentaries that show animals living in the wild."